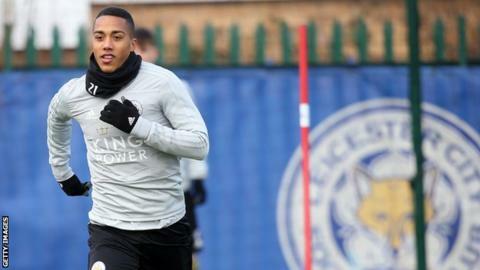 LEICESTER CITY travel to West Ham looking to hold onto seventh place in the Premier League. 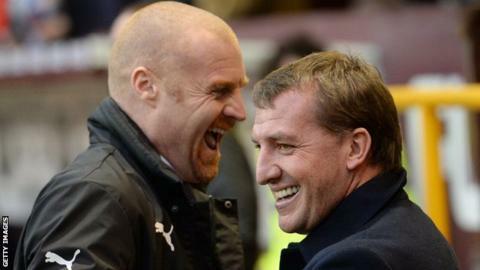 March 16, 2019, 8 p.m.
Burnley manager Sean Dyche has no fresh injury worries and could name the same side for the third successive match. 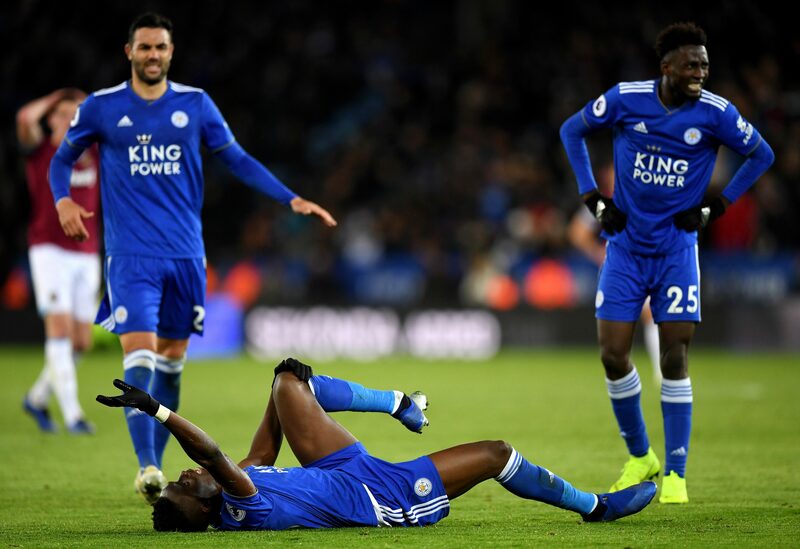 March 8, 2019, 1:02 p.m.
Leicester's Jamie Vardy is fit despite needing stitches in his tongue after a clash of heads in the loss at Watford. 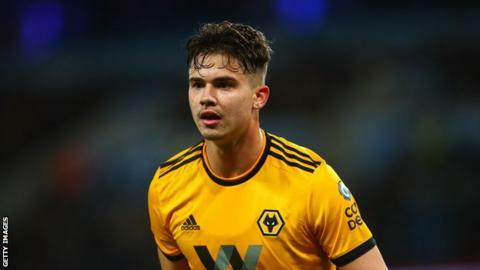 Feb. 22, 2019, 6:37 a.m.
James Maddison and Ben Chilwell are fitness doubts for Leicester but Nampalys Mendy is available after missing the defeat by Spurs. 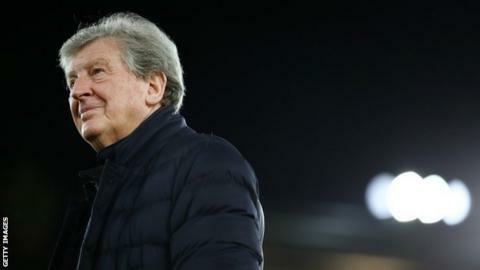 Feb. 21, 2019, 8:56 a.m.
Leicester City will be desperate for victory when they welcome Crystal Palace to the King Power Stadium for Saturday's Premier League clash. 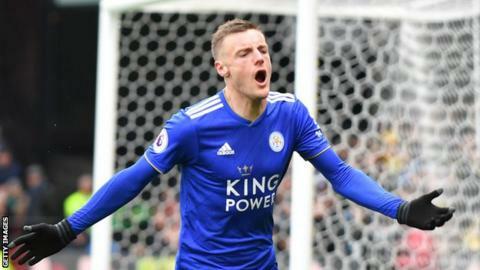 Feb. 8, 2019, 12:20 p.m.
Tottenham will be aiming to maintain the pressure on the top two when they welcome Leicester City to Wembley in Sunday's Premier League clash. Tottenham will be without defender Eric Dier, who has a virus while Ben Davies is still battling a groin injury. 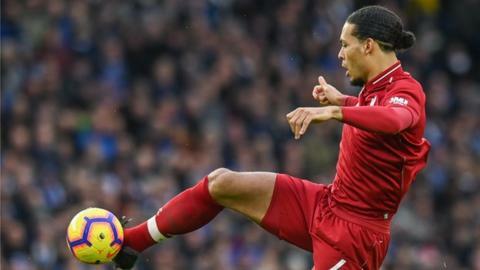 Liverpool duo Virgil van Dijk and Georginio Wijnaldum are back in training following illness and a knee problem respectively. 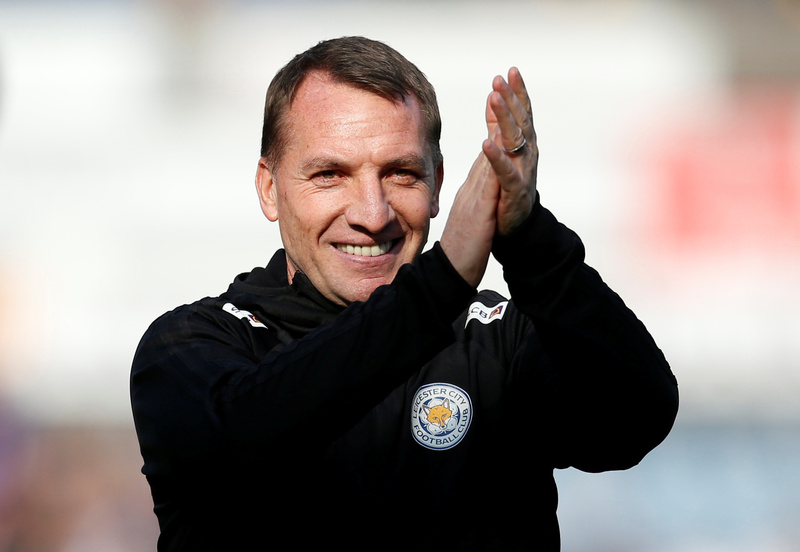 Jan. 29, 2019, 6:43 a.m.
Leicester City will be looking to have their say in the Premier League title race once again when they travel to Anfield to take on Liverpool on Wednesday. Jan. 29, 2019, 6:38 a.m. The Premier League title race resumes this week, with Liverpool seeking to maintain their place at the top of the table. 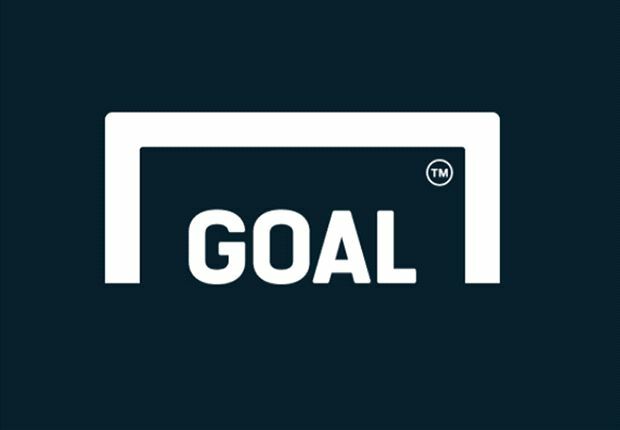 Jan. 29, 2019, 6:36 a.m.
Jan. 17, 2019, 11:53 a.m.
Wolves' Premier League ever-present Willy Boly starts a three-match ban as a result of his sending off against Manchester City.